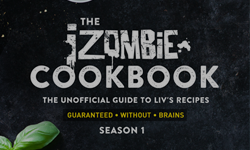 iZombie: Rose McIver — Fansite dedicated to kiwi actress Rose McIver – Page 4 – iZombie: Rose McIver — Unofficial Fansite dedicated to kiwi actress Rose McIver. Create by fans, for fans. 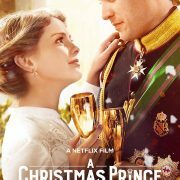 Netflix recently shared a video where Rose McIver reads and reacts to ‘A Christmas Prince‘ fans tweets. 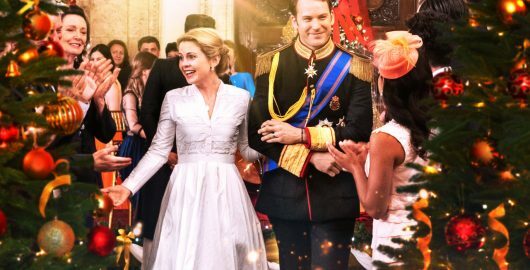 screen-captures ..
Rose McIver alongside a few of her friends, attended ‘A Christmas Prince: The Royal Wedding‘ Special Screening .. 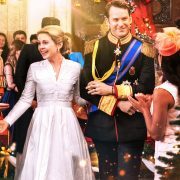 I added in the gallery, the first poster for ‘A Christmas Prince: The Royal Wedding‘ as well as some exclusive ..
We finally have the first official trailer for ‘A Christmas Prince: The Royal Wedding‘ (sequel of last year Netflix’s ..
[Movie] Brampton’s Own: Screen-captures, icons and much more. Last week, Rose McIver‘s latest film ‘Brampton’s Own‘ was released in selected theatres and also .. I couldn’t resist and I made some icons from the teaser/trailer that are free to use! 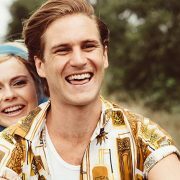 You can find all of them inside ..
We finally have the first official trailer for ‘Daffodils‘ movie starring Rose McIver. 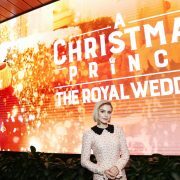 The movie will be coming ..
With the recent release of her new movie ‘Brampton’s Own‘ in select theaters and on-demand, Rose McIver ..